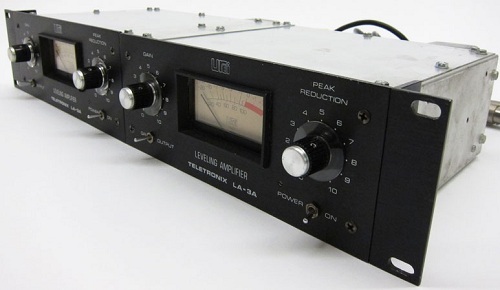 The Teletronix Leveling Amplifier, Model LA-3A, will automatically reduce audio peaks which might otherwise overdrive broadcast or recording equipment. Automatic gain reduction is accomplished by the use of an electro-optical variable attenuator, which is placed ahead of the first amplifier stage. 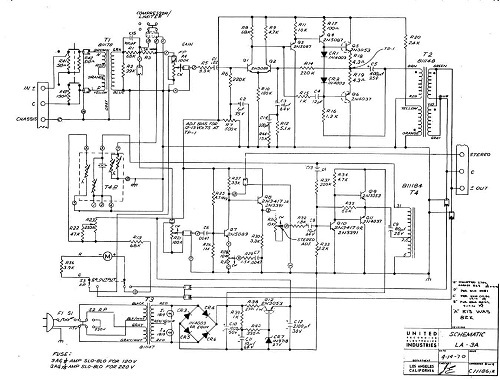 The attenuation is controlled by the amplitude of the LA-3A input signal. This system permits up to 40 dB of instantaneous gain reduction, yet causes no significant waveform or harmonic distortion. The amplifier provides sufficient gain and output level (+24 dBm nominal) to be used as a line or program amplifier, or for direct connection to the transmitter in the case of radio or TV operation. Provisions are made for interconnection of two LA-3A Limiters to provide equal gain reduction in both channels. 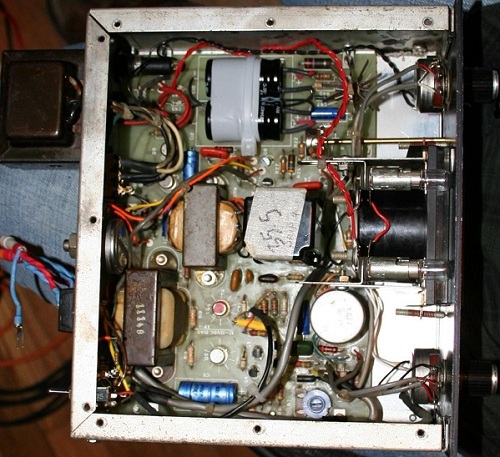 Do you have content, to add, about the Teletronix LA-3A Leveling Amplifier or associated topics? Please feel free to Share it, here!